BSc in Electrical Engineering at the Technion. Also participated in “Psagot”, the IDF's Academic Reserve Program (“Atuda Academit”) for the education and then utilization of elite R&D engineers in the IDF and ministry of defense. During his studies, Idan took several courses in Computer Science and Math, and he was also able to start advanced studies in Electrical Engineering with the advising of Prof. Igal Sason. Recommendation to Program participants: "Leverage the Excellence program to open your horizons and learn many different disciplines. 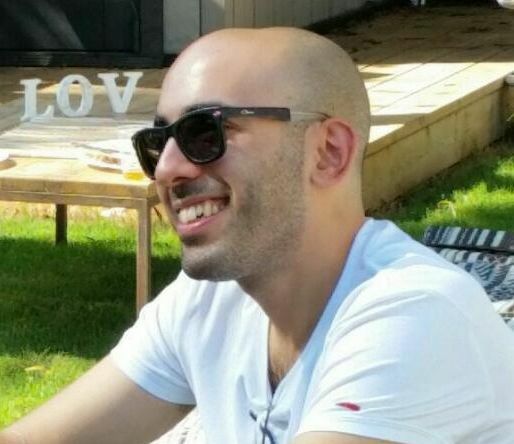 The program is a great opportunity to meet new people and friends :)"
Today (2018): a Ph.D. student in the Department of Computer Science at the Technion, advised by Prof. Dan Tsafrir . More information (research interests, publications, awards, …) is available in Idan's webpage.